Let's Support the healing that is carried out by Syahwir Papude for Humanity. 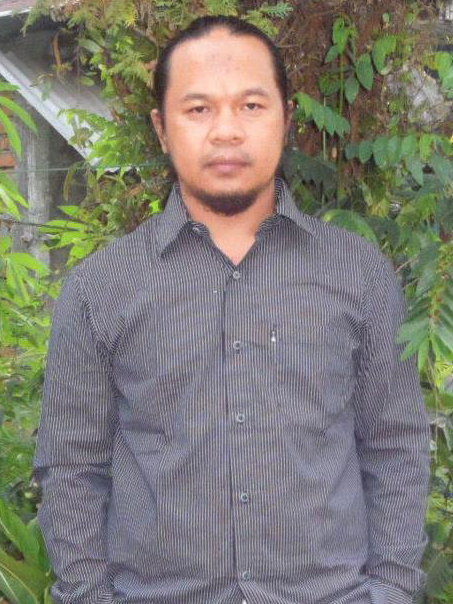 Semesta Alam Spiritual - Syahwir Papude is a spiritual healer, he is Indonesian. He has been doing the healing about 3 years now, by the permission of God a lot of people have been healed by him. Syahwir Papude does't set the cost of the healing, it depends on the sincerity of the patient it self, even it's free for the needy. The healing is carried out spiritually, by the permission of God he can heal all medical/non-medical diseases. The Healing is carried out with several different methods, such as: surgery, needle stabbing, touch, invisible surgery, etc. The healing is carried out without anesthesia, without bleeding, without infection, and the patient is completely conscious. The healing is carried out only about several minutes (usually 5-10 minutes), after the healing is finished patient can go straight home, usually no need to go back to the healing place, but it may be needed just in some cases of diseases. that Everything is fine and managed well. can be tested in laboratory. media down below, we will answer as best as possible.